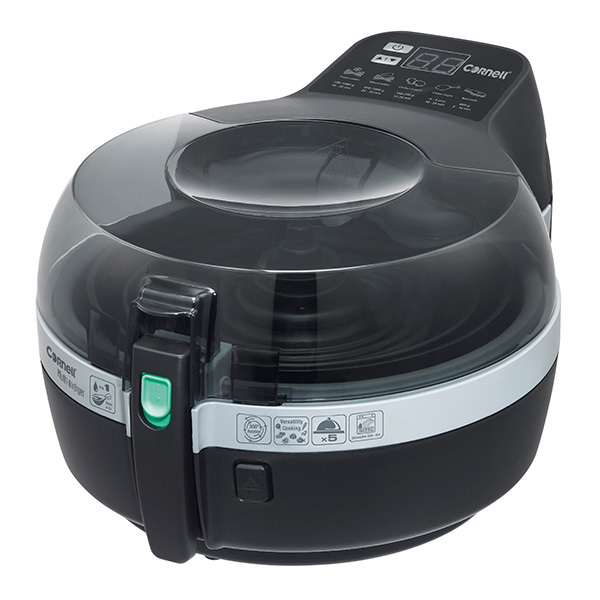 How to make Herbs Cust Lamb Rack with Cornell Multi Air-Fryer? 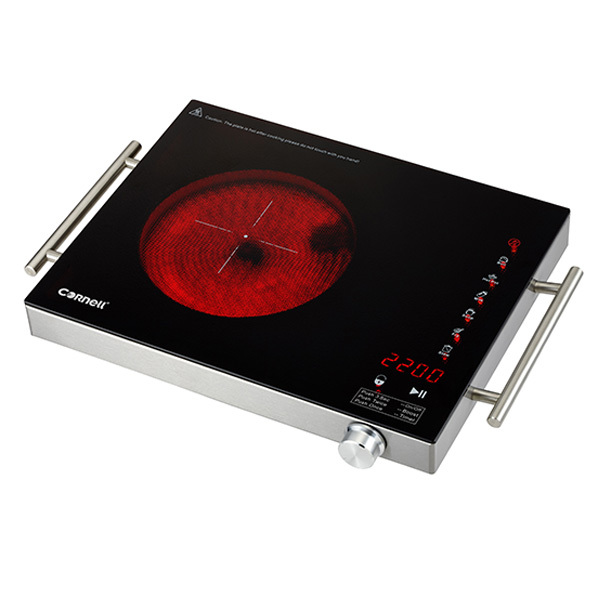 Want to know more Cornell Ceramic Cooker, CCC-E2200? Click here.